We reported exclusively four months ago that Samsung was working on a new Galaxy Tab A tablet with model number SM-P205. 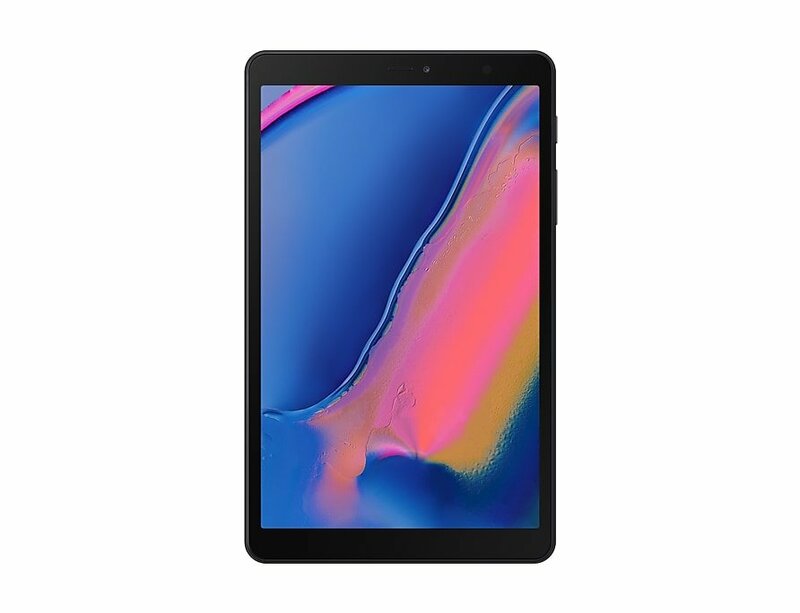 The company today announced a brand new tablet which has the same model number. It’s an 8-inch Galaxy Tab A which comes with support for the S Pen. Officially called the Galaxy Tab A with S Pen 8.0″, this tablet has an 8-inch 1920×1200 pixel resolution TFT display. The S Pen easily slides into the body itself so carrying it around is a breeze. It’s also IP68 water and dust resistant. The addition of the S Pen makes this a compelling option for customers who have wished for stylus support on Samsung’s smaller tablets. It’s not the newer S Pen that you get with the Galaxy Note 9, though, so don’t count on using it as a remote. The tablet’s product page mentions that users don’t have to charge the S Pen. The new stylus does need to be charged and that’s handled by its supercapacitor. It’s a fairly mid-range affair. 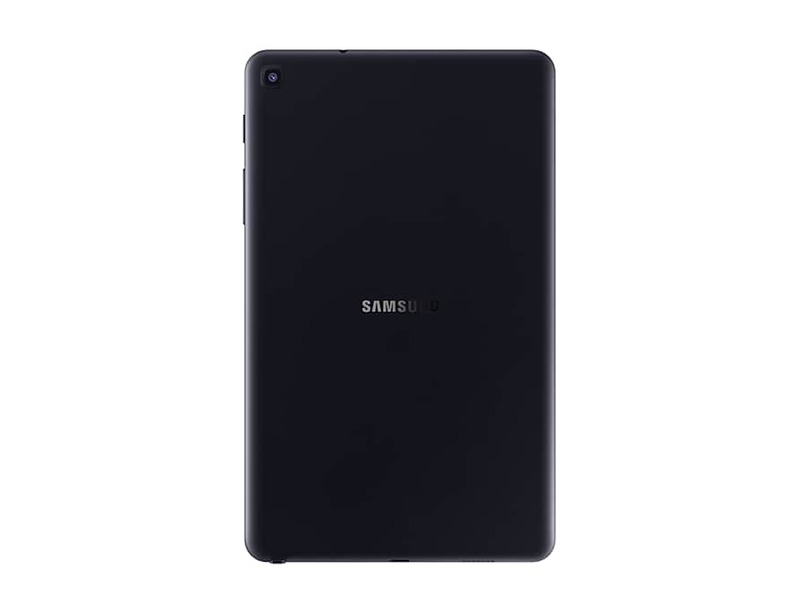 The new Galaxy Tab A has an Exynos 7904 processor with 3GB of RAM and 32GB storage with microSD card support. 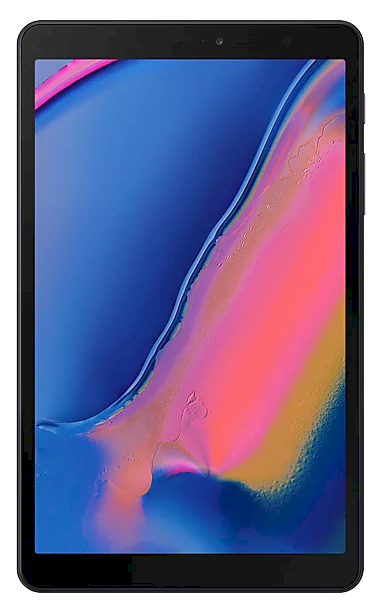 There’s also an 8-megapixel rear and 5-megapixel front camera, a USB Type-C connector, 4,200mAh battery and support for LTE. The official listing doesn’t mention which version of Android this tablet is running. It would most likely be on Pie with Samsung’s One UI on top. We have previously revealed that it will be available in black and grey color options. Pricing has not yet been announced. Is there gonna be a flagship version, Snapdragon 845 (Exynos 9810), 6GB RAM, 64GB storage, QHD+ res??? This one is meant to be a cheaper model. There are different levels of tablet just like there are low and mid range Samsung phones. Not EVERYTHING is going to be flagship specced. Could be a nice replacement for my old SM-T230 7″ Tab 4 that I’m just using as an e-reader now. It should be competitively priced though. I wonder how much it might be.